As I was walking around the clubhouse this morning. 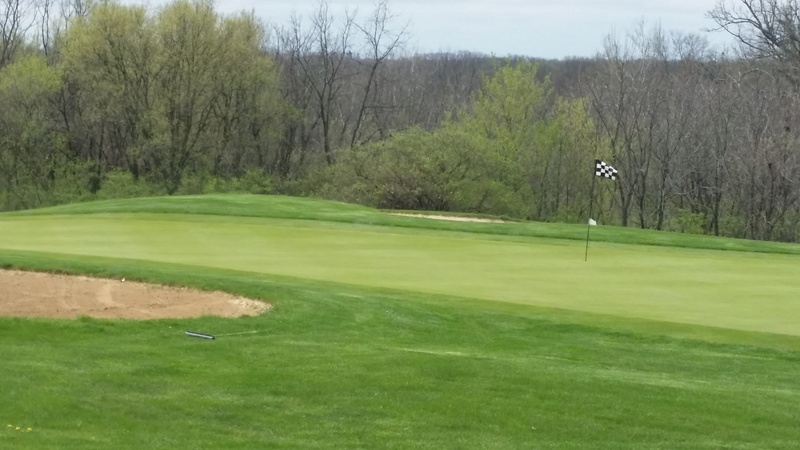 I took a picture of #9 South Course green. As you can you can see the course is "greening" up nicely. If you have not had a chance to see us yet, we hope to see you soon! P.S. 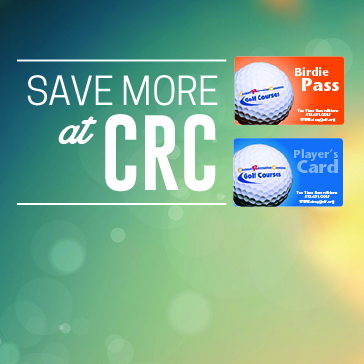 Don't forget to pick up your 2015 Birdie Pass on your next visit. For only $19 you can save up to $12 off your round every time you play in 2015.